..but you can't take the Texas out of us! Home is where the heart is, yall. Disclaimer: This is a post ALL about TEXAS. Home, sweet home. This is our DINING ROOM! Thanks parents for the framed Texas flag! Seriously, we were like giddy little school-kids hangin' this thing up.. The first thing up on the walls when we moved in last year! OK, sideways, I know, but the Texas Declaration of Independence (copy duh).. Framed.. In our living room. We love Texas. Home. And yes, I made this. This license plate is from my old car, Chip, who retired a year ago. I cut it out with regular every day scissors (which I broke in the process..twice) thanks to a print-out I traced. There is foam on the back and then pretty fabric to cover it up. Love crafts and absolutely crazy about this! Our neighbor here was having a garage sale last summer and brought this over to me when I was taking out the trash. He gave us a Texas shot glass! ha. He knew we love Texas, duh! We have a Texas flag hanging on the front porch, and Howdy Texas sign on the door. Can't ever go without! Marshall's senior boots from the Corps of Cadets at Texas A&M with some faux bluebonnets. Eee, love these so much! I asked my mom to go to Hobby Lobby (oh, how I miss that crafts/everything store!) and pick some up for us, if able, before she came to visit last summer. SO glad to have these! State flower love. Does anyone else (except Texans) know their state flower? Didn't think so. Home is where the HEART is. Home is also where the Marines send us, but that's another sign for another day. 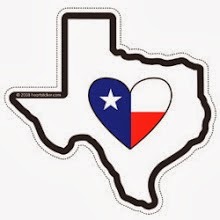 Our hearts are always and will always be in Texas. I made this with the second license plate from Chip. This was tricky! But we LOVE it! One day I'll put it in an actual frame. And the Maroon background is fabric from an old pair of Aggie shorts that my mom had in the 80's when she and my dad went to school there. Fun, huh? Probably my favorite ever sunset picture (thus far). 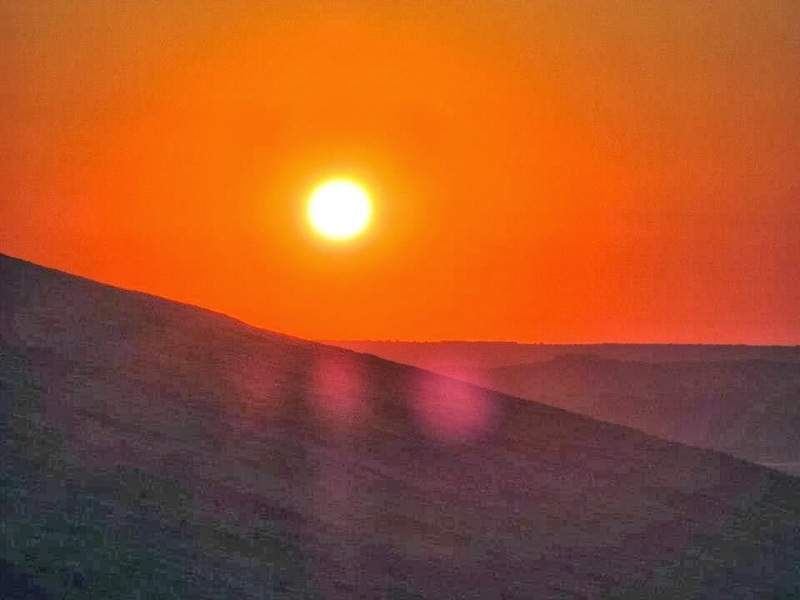 This was taken at Enchanted Rock State Natural Park during our epic week-long road-trip across the state summer '12 during a trip home! It was AWESOME! We camped (it was cold) but this giant rock in the center of the state (Fredericksburg- how we love you!) is just the neatest little piece of land. And oh, so beautiful. Also the filming spot for many movies, one which we saw being filmed right there! 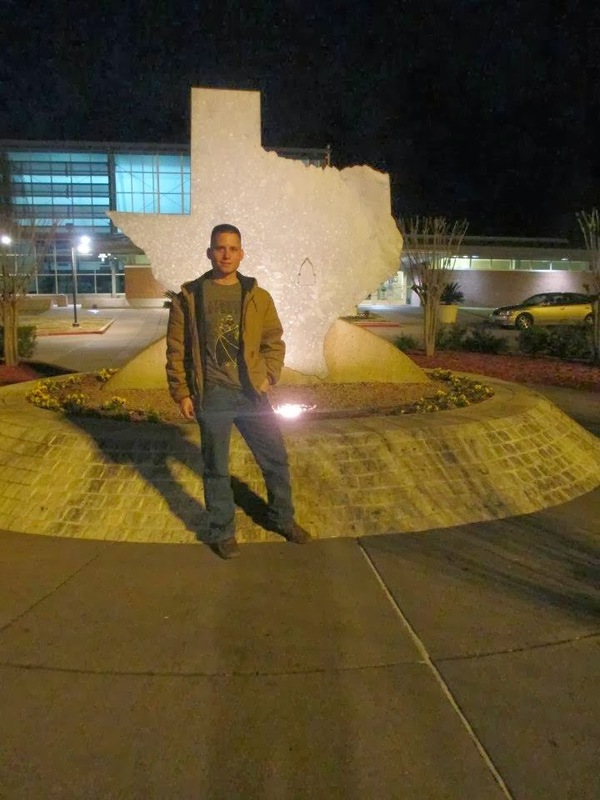 The year 2011 marked 175 years of Texas independence. It just so happens that we went to 4th of July fireworks at Washington, where Texas gained its independence all those years ago, in that same year. So we got to walk around the little museum they have, gaze at the Brazos river (love it) and join in the celebrations. So much fun. 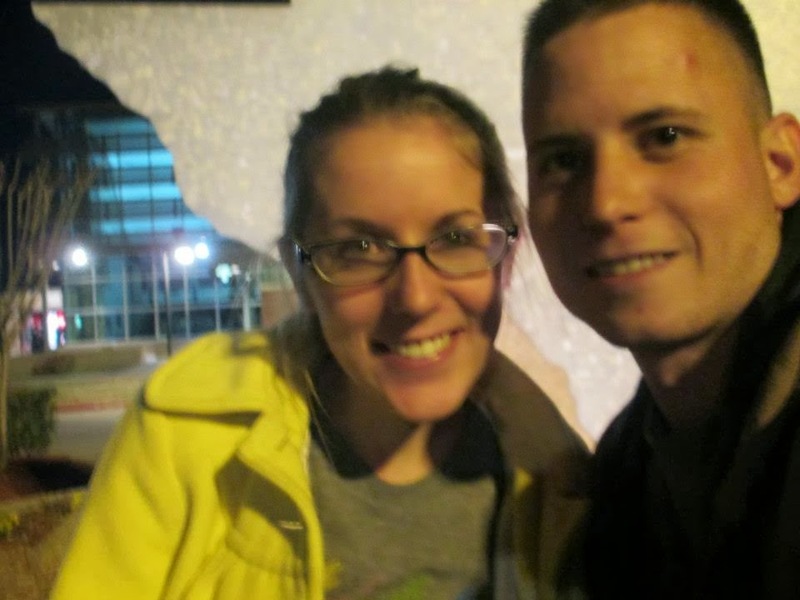 It was just down the road (kinda, yes) from College Station, which is where we both were that summer takin' classes at A&M before Marshall graduated and commissioned and we got married. Mouthful, I know. So maybe I should see if Marshall would write a blog post, huh? Home, family, friends.. It doesn't get much better than that. Can't wait till we move back, buy some land, build a house, and really start our lives. Lots of talkin' of the future going on in this little nest... Whoop! I am so grateful to be back in Florida, they sell Blue Bell in the commissary here! 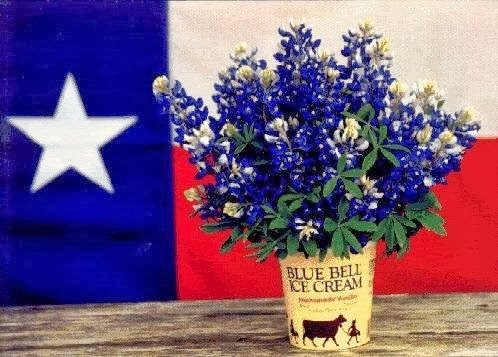 Every time I see it all I think is "Have yourself a Blue Bell country day"
Whoop!! Love the bluebonnets in the Corps boots! 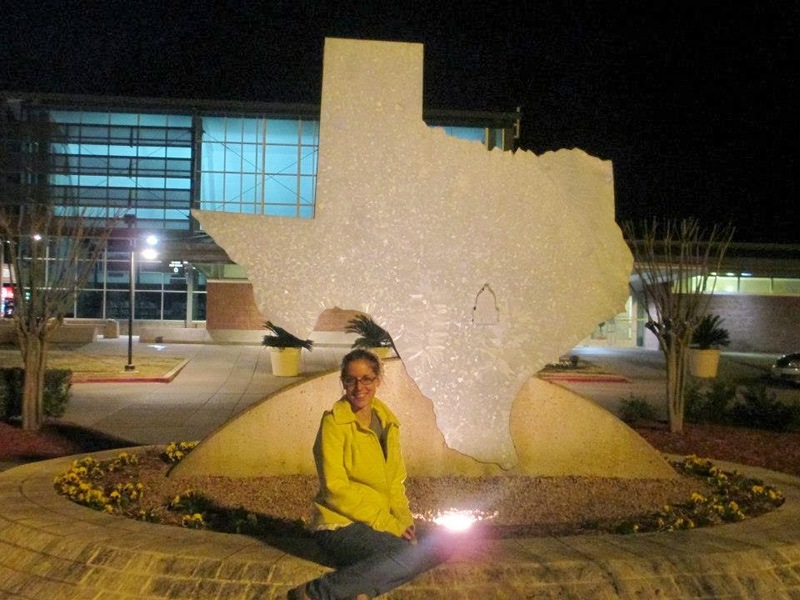 We've taken pictures by the TX sign at the state line, too! And I love that TX shaped license plate! Oh my goodness I love EVERY picture in this post and it makes me miss home so, so much! Glad we are not the only ones longing to be back in Texas. My baby sister is a junior at Texas A&M! Gig 'em!